Are you looking to experience the allure of the South Seas, do you want to feel the excitement of a time when adventurous travellers first island-hopped the South Pacific ? 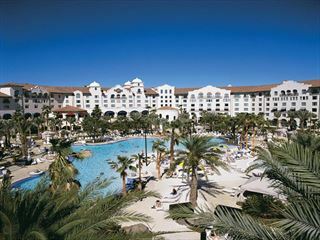 If so, you’re going to love the Loews Royal Pacific Resort! 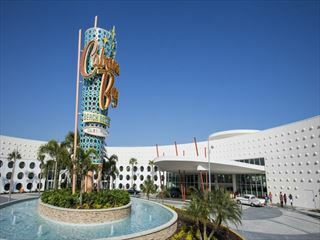 Live the rock ‘n’ roll lifestyle at the exciting Hard Rock Hotel at Universal Orlando Resort. 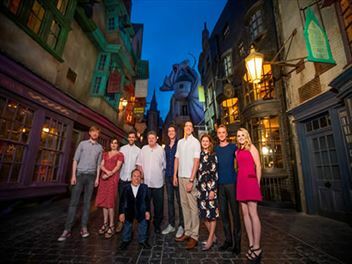 Located within walking distance of both Universal Theme Parks and Universal CityWalk® you’re guaranteed to be right in the middle of the action from the moment you arrive. 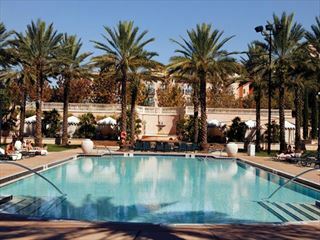 Celebrate la dolce vita - the sweet life - at Loews Portofino Bay Hotel at Universal Orlando®. 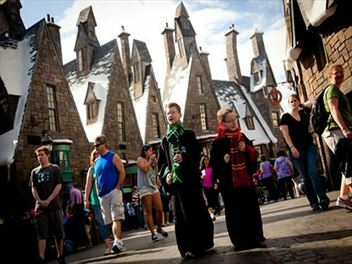 This beautiful five star resort hotel is located onsite at Universal Orlando® Resort and brings together authentic Italian furnishings with impeccable service. 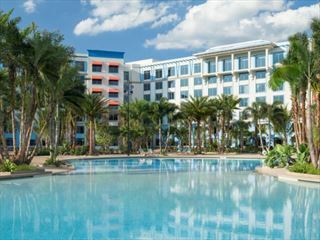 This island-like resort is located just a stone’s throw from all the action at Universal Studios Orlando, so when you’re not enjoying the thrills and spills of the theme parks, you can sit back and relax by the pool, lazy river and waterfalls in resort.